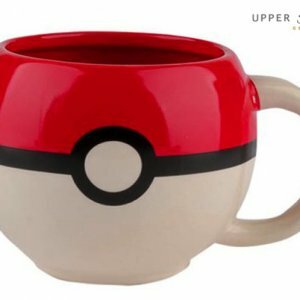 You’ll find loads of Pokemon collectables here that are both cool and useful too. Enjoy your visit with us on-line and simply call (08) 8339 1032 or email us at shop191@bigpond.com if you have any questions – we’d love to help you. You can also visit us in-store at 191 Upper Sturt Road, Upper Sturt, South Australia, 5156. We’re open 7 days a week.